Radwag was founded in 1984 in Radom, Poland. The activity of Radwag is the production of high-quality modern electronic scales: moisture analyzers, microweights, analytical scales, industrial scales, weighing systems and dispensers, medical scales, jewelry scales. 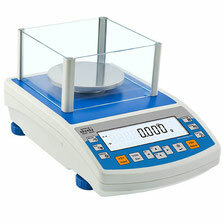 Analytical scales of professional series. The most functional series of RADWAG scales with the separation of the weight cell and the load-receiving platform. Advanced computing functionality. index " F " - special performance for weighing filters. The new generation of microweights is designed for the highest mass measurement requirements. The built-in automatic internal adjustment/calibration system provides excellent accuracy and reliability. Index of F1 — microbes for weighing filters with a larger Cup size. 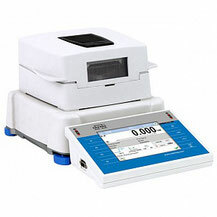 Index P-microbalance version designed for calibration of dispensers. Equipped with a receiving glass for the dosed liquid and a lid to reduce evaporation. The new generation of ultra-microweights is designed for the highest mass measurement requirements. All elements are made of glass and steel, which eliminates the influence of electrostatics on the weighing process. Ultramicrosize with discrete samples of 0.1 µg (10-7 g). Come complete with a windproof jacket. When power to the terminal batteries may wireless connection of the terminal with a weight unit that allows you to place the weight unit, for example, in the isolator or in the laminar-flow Cabinet. Scales technical (precision), professional series. 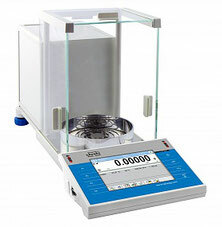 The Y-series contains an automatic calibration system using an internal mass standard. 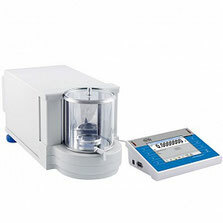 Humidity analyzer is a laboratory measuring device designed to determine the relative moisture content in samples of various substances.